When it comes to making informed choices these days, many mums-to-be would prefer a natural remedy over a chemical-fuelled one. Cutting down on caffeine, alcohol, or nicotine is a discipline most expectant mothers will undertake for obvious reasons. With the increasing rise of drinking herbal teas and its benefits in the West, the question of – Is Herbal Tea Good For You When Pregnant? – is worth considering. Herbal teas have been renown for centuries for its health benefits and zero caffeine content so it’s no surprise that it is a popular choice for mums-to-be trying to cut down! 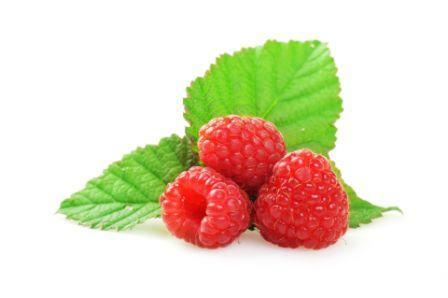 Many midwives and health professionals who work with herbs promote certain herbal teas for pregnant women, namely Red Raspberry Leaf. Medical studies have shown that this herb helps strengthen the uterine muscles to aid in easier delivery; it is rich in iron; increases milk production; eases labour pains and decreases the length of labour. However, many health professionals advise that it should only be used after the first trimester as it can cause minor spotting during the early stages. Herbal teas can provide extra sources of nutrients such as calcium, iron and potassium that are essential for mother and growing baby. Nettle is one example that contains all of the above plus Vitamins A, C, D & K and protein, all of which strengthen and nourish the body. On the other hand, some experts say that it is the dried leaves that should be taken rather than the root as this can stimulate the uterus thus causing a miscarriage. Drinking Peppermint herbal teas is another popular choice for its relief in flatulence and intestinal cramps. 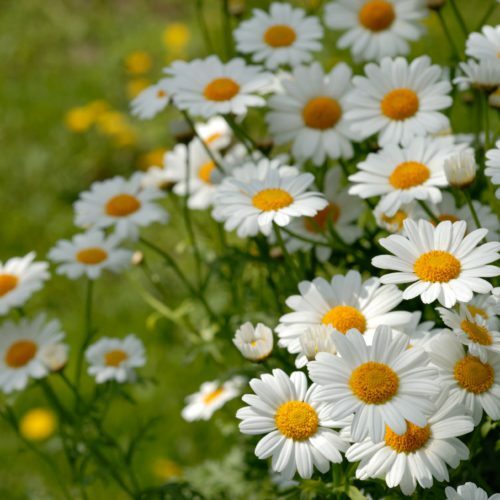 Chamomile is also recommended for its natural sleep aid and for its soothing and calming effects which is much needed for those uncontrollable hormones! On the contrary, some studies have shown that it can increase the risk of bleeding leading to an induced miscarriage. This risk is escalated even more when the tea is of poor quality, made too strong or consumed in excess. Nausea is a common problem during the first few months of pregnancy and in some cases it can last the whole term! Ginger is a favourite to alleviate this but taking it in large doses can increase the risk of bleeding and shouldn’t be taken with blood thinning drugs such as aspirin, heparin and warfarin. So…Is Herbal Tea Good For You When Pregnant? 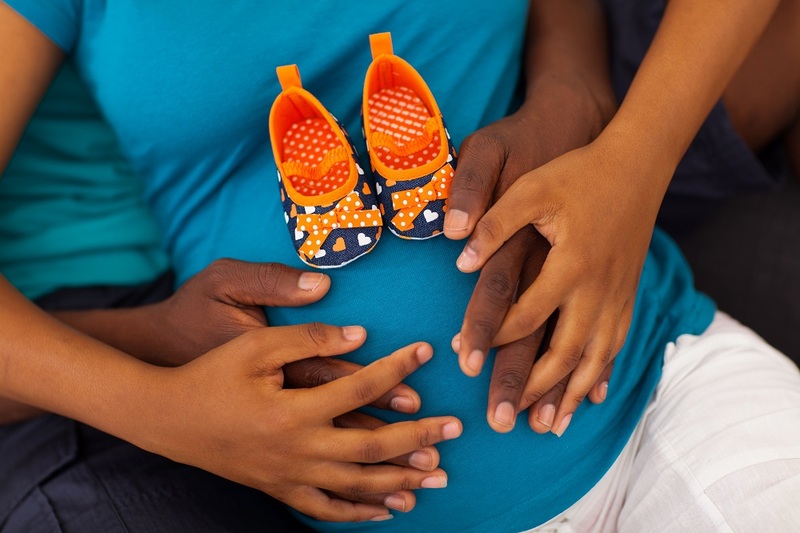 In short, yes – with the prevalence of ‘Pregnancy Teas’ specifically targeted and intended for expectant mothers, the popularity of drinking herbal tea when pregnant is evident. There are many benefits associated with it but caution should be taken when taken in large doses. With the amount of mixed opinion in the subject, it’s best to do your own research or consult a trained and experienced herbalist or health practitioner if you choose to drink herbal teas during your pregnancy. 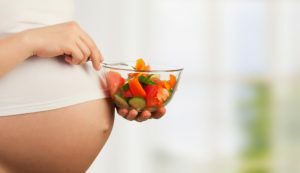 Have you tried using herbs whilst pregnant? Which ones did you use? Did it help? Were you aware of the benefits of certain herbs whilst pregnant? I’d love to hear of your stories and experiences. Thanks for popping by and peace be with. An intro into the benefits of herbal teas in pregnancy and dealing with the question Is Herbal Tea Good For You When Pregnant, including their side effects. thanks for looking around:0) – the site is still in its early stages and much work still needs to be done- but hope you can return for more blog posts – Watch this space!